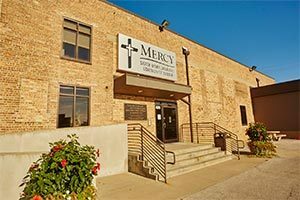 Metro Catholic Outreach welcomes your questions or comments. You can contact us at our mailing address, phone, or by filling out the online form below. We look forward to hearing from you!